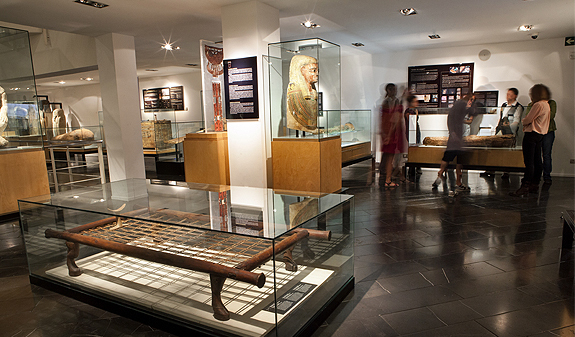 The Fundació Arqueològica Clos - Museu Egipci de Barcelona is one of Europe's foremost private collections of Egyptian art and culture, and an organisation committed to research and the study and dissemination of Ancient Egypt. 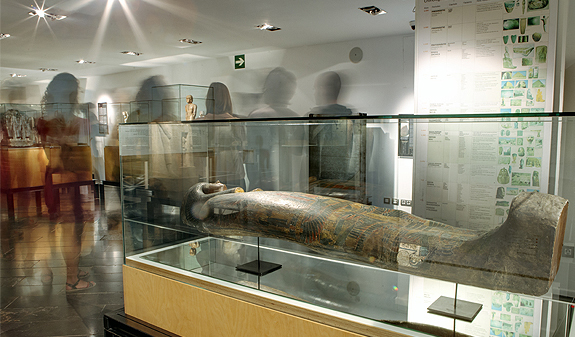 More than 2,000 m2 of gallery space showcase almost one thousand exhibits, including sarcophagi, mummies, jewellery and amulets, to give us a greater understanding of everyday life and the prevailing customs of the ancient civilisation of the Pharaohs. 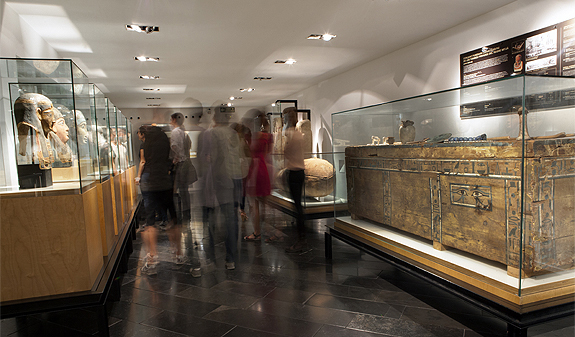 The Museu Egipci de Barcelona runs guided tours of its collections led by Egyptologists, which are essential in order to give visitors a greater understanding and knowledge of Egyptian culture and civilisation. 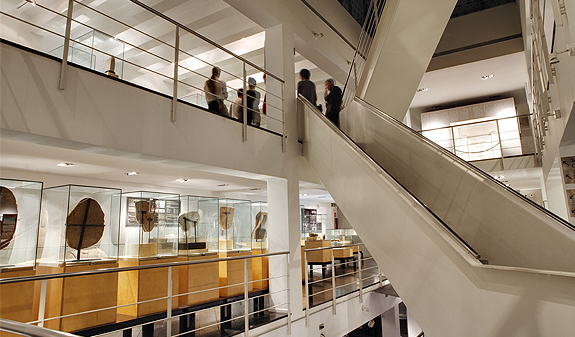 In addition to the permanent collections and the temporary exhibitions, the museum also organises other activities which enable visitors to enjoy the collections in an entertaining, fun way. These activities include night-time guided tours featuring re-enactments of scenes by actors. Another of the activities is the Eternal Banquet, a guided tour centring on Egyptian cuisine which gives visitors the opportunity to taste products that were part of the diet of this ancient civilisation. Passion for Pharaonic Egypt. From 12/7 to 31/12/2018. History of a discovery. Until 31/12/2018. How to get there: metro L3 stop Passeig de Gràcia.| Bus: 7, 16, 17, 22, 24, 39, 45, H10 and V17.| Barcelona Bus Turístic: stop Pg. de Gràcia-La Pedrera. Monday to Saturday, from 10am to 8pm. Sunday, from 10am to 2pm. 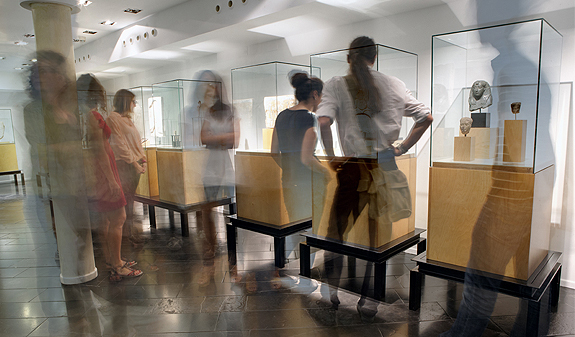 From January 8th to June 21st and September 12th to November 30th, closed from 2pm to 4pm. January 1st and 6th, December 25th and 26th closed. Services: Guided tours, café, bookshop, shop and library.